STACY COX :: ON THE TOP 2015 FALL + WINTER BEAUTY & FASHION MUST HAVES! 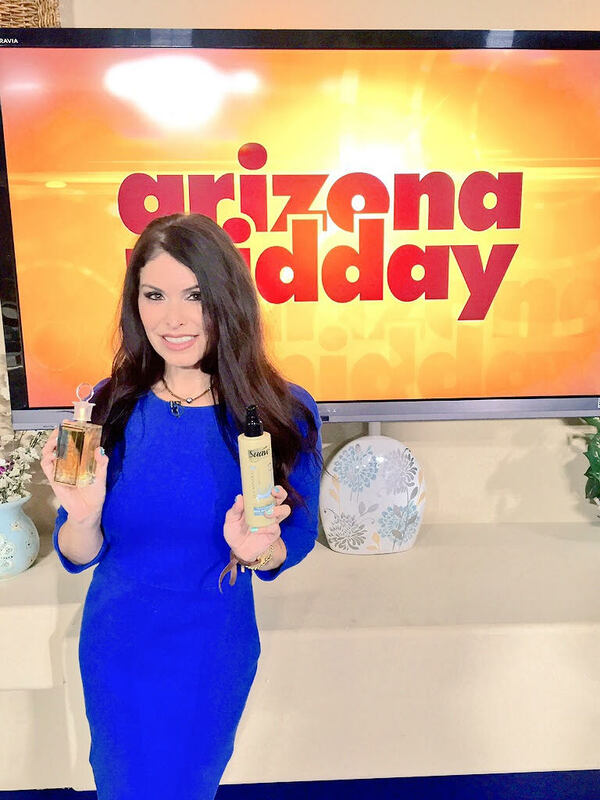 The lovely and glowing national correspondent, beauty expert and business woman, Stacy Cox, has been radiating all across America’s television sets — on Dr. Oz, The View, Extra, E!, Daily Buzz, Boris & Nicole, KTLA Morning News in LA and everywhere more. She’s the queen bee of the beauty, fashion and lifestyle circle – being immersed and dedicated and obsessed with the industry since she was 8 years old. As a girl, she used to offer all her childhood friends facials and makeup applications and “makeovers” — and ran a make-believe salon in her back yard. Now, she gets to do all of this in real life. She’s my friend from the hottest workout in LA and I love her energy and positivity, her kindness and her inspiring go-getter sunny disposition. Somehow in between gliding across America to shoot segments for the best of America’s syndicated shows, running her spa, and teaching yoga at one of the most popular studios in LA — she managed to find time to sit down for SHE SAID to reveal the latest and greatest of the beauty and fashion world for this coming Fall and Winter! If there’s anyone who’s in the know, it’s Stacy! Stacy! So, tell us. What are THE TOP FALL/WINTER BEAUTY AND FASHION MUST HAVE ITEMS OF 2015? 1. 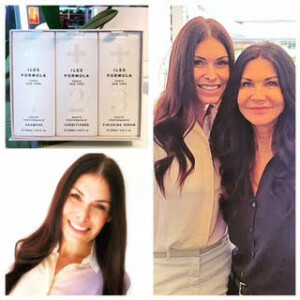 Amino Genesis Eye Control ($49.99) is the first serum in history to dramatically lift your eyelids by 61% using it over a 60 day period. So think NON surgical. The number 3 top plastic surgery in the country is eyelids — so try this first before giving serious thought to surgery! 2. 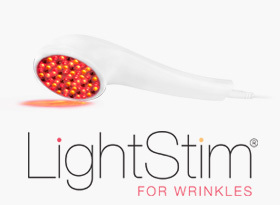 LightStim ($249 + free shipping) This LED blue/red light combo works to treat acne, pain in the body and wrinkles. I experienced it at the Elizabeth Arden Spa during a facial and loved it so much went out and got my own. What’s next for the brand is they are developing a LightStim bed that’s perfect for sports teams who want to use LED to prolong an athlete’s career! 3. 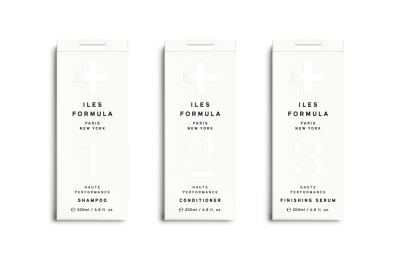 Iles Haircare Collection Obsessed is putting it mildly for this shampoo, conditioner and leave in serum that’s the most rejuvenating thing I’ve tried to put shine and health back into my hair! 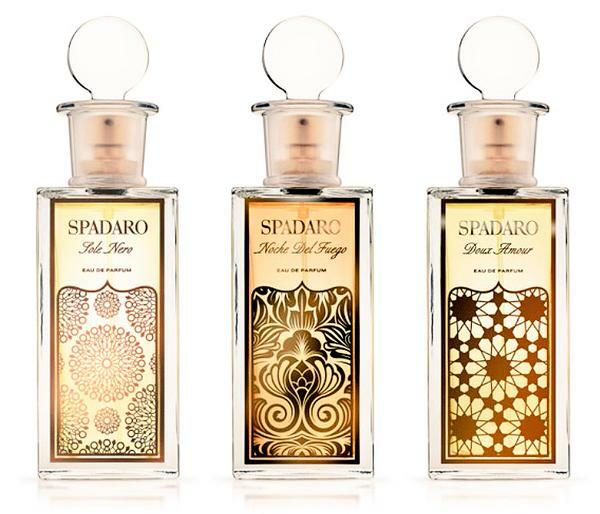 I’ve recently started wearing this scent called Sole Nero by Kim Spadaro — and everywhere I go people stop me to ask me what in the world I’m wearing. They say it’s intoxicating. 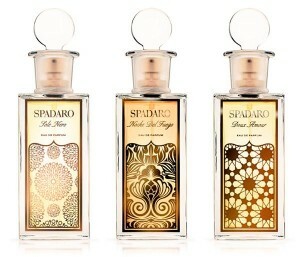 This scents kicks off with grapefruit and blends in lots of layers of musk and sandalwood. Wow, it’s special! Lisa Sun, the CEO of Project Gravitas designs clothes alongside her team with one focus and incentive: to give us confidence!! (Amen! Sing it, sister!) How does she do this? It’s the tailoring AND the most amazing built-in shapewear you could ever imagine. You look like a million dollars in everything… Every dress, every skirt or every jacket. 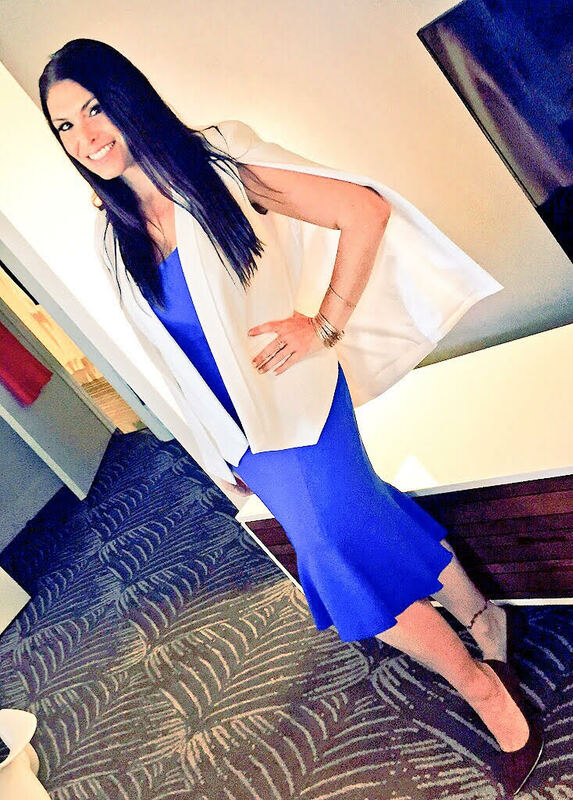 The dress I’m trying on is called the “Audrey” and the white blazer cape is to die for. They are out of stock on the cape and in the midst of manufacturing more in black and white. This is the new collection of workout wear that just launched last month and it’s rockin’ my world. The fabric dries in minutes even if you jump in the ocean or pool and go swimming. And it has the flair and style I’ve been looking for all these years! Boho chic is back again this Fall and I’m seeing fringe accents on lots of tailored pieces and accessories. 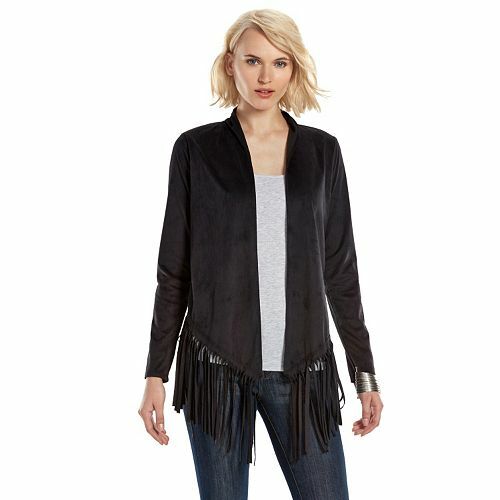 Shop: www.kohls.com for affordable options from Rock & Republic! 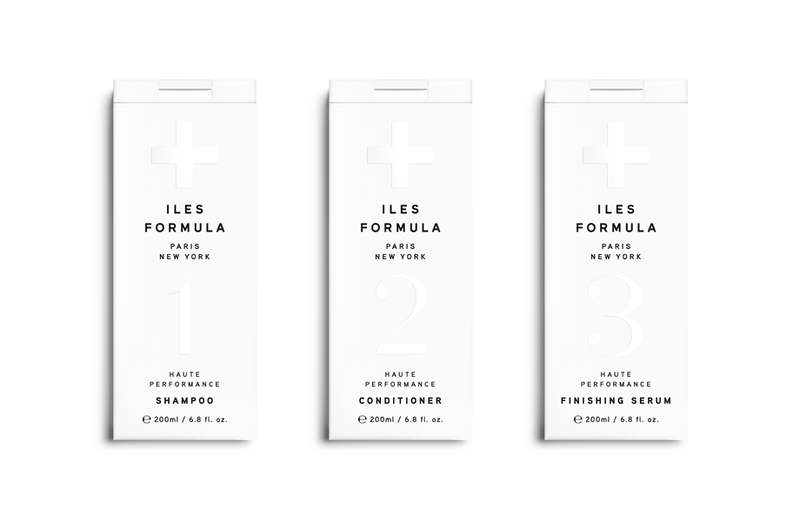 Now, what are your Can’t Live Without Beauty Essentials? It’s a tie between liquid eyeliner & false eyelashes. What are your Can’t Live Without Fashion Essentials? Quality, stylish workout wear! I’m in Lycra pants and sports bras 85% of the time… It’s the “LA Girl'” survival code so I’m always on the hunt for pieces that have a bit of street style and can translate from workout to real world. She’s rad and wise. Thank you, Stacy, for the wisdom and the fun. Be sure to follow her and heed her words at stacycox.com & makeup.com! Stacy, age 4, never without her phone and never without multitasking!!! 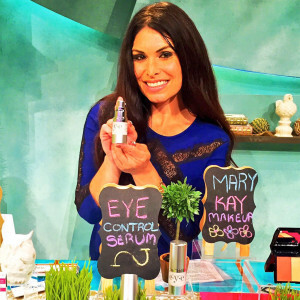 MY ANTI-AGING ARSENAL PART 2 :: SECRETS TO SKIN AND BODY HEALTH!